Welcome to your healing journey. Inner Prosperity Pty Ltd is a heart-centred psychology practice that works with children (8+), teens and adults. 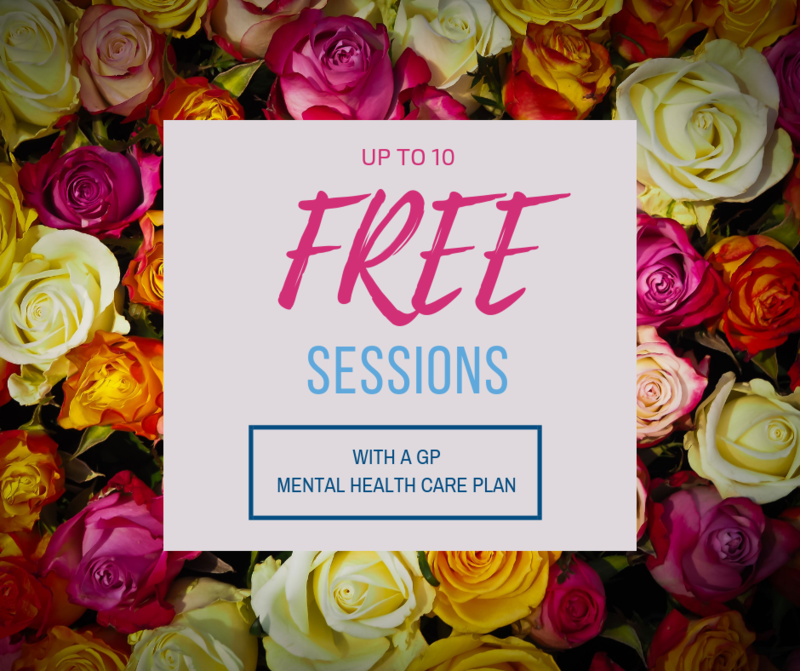 We offer free Medicare rebates psychology sessions with a referral and Mental Health Care Plan from your GP, health fund refunds (please enquire about your eligibility), insurance and privately billed sessions on Mondays to Fridays. Privately billed Reiki treatments are available by appointment on Saturdays only (i.e., unfortunately Medicare do not bulk bill Reiki treatments). Assessment and treatment is tailored to the individual. Firstly, we take the time to understand what’s happening for you and then we offer a treatment to match your needs (Bookings Page). At Inner Prosperity Pty Ltd, we believe that quality psychological care should be affordable and accessible to all people. We are pleased to you offer up to 10 free sessions with a skilled and experienced psychologist through the Medicare system. More details about how the Mental Health Care Plans work are on the Bookings Page. Our Principal Psychologist is Dr Sue Miller. Sue loves working with children 8+, teens and adults to help them out of their suffering. Sue tunes into each person to discover what is at the heart of the issue. Knowing how to change your thoughts, feelings and behaviours is a life skill that many people didn’t learn within their family of origin or at school. You can learn these skills now and transform how you feel about yourself and your life. The time is now. We look forward to hearing from you.